Having a portable, eye-catching exhibition display is the difference between some companies landing big investors or business partners at conventions or striking out entirely. 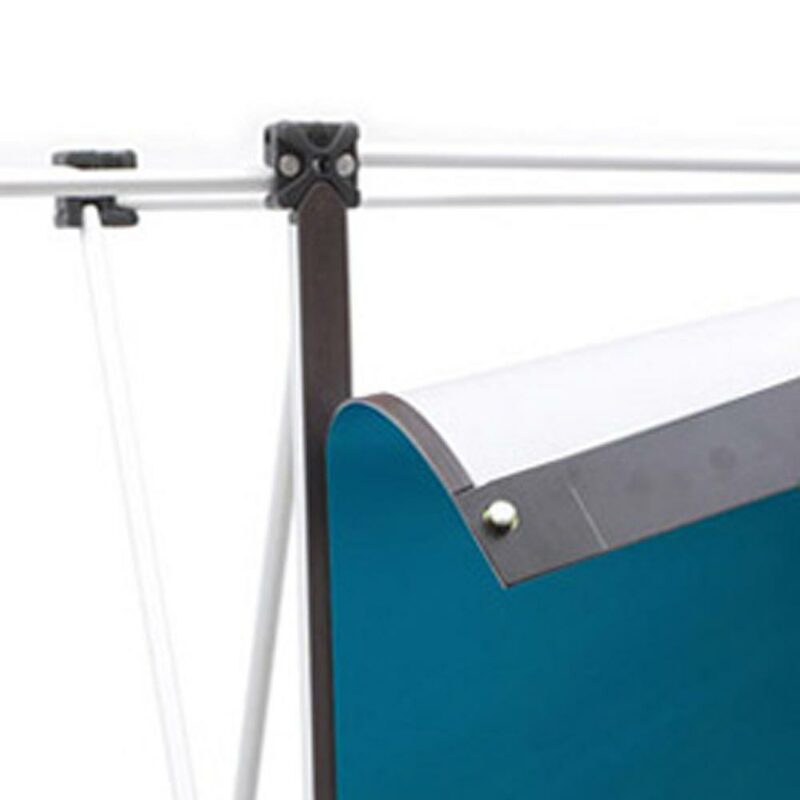 Which is why Project Design Print offers these curved pop-ups that have high quality images on one side of them. 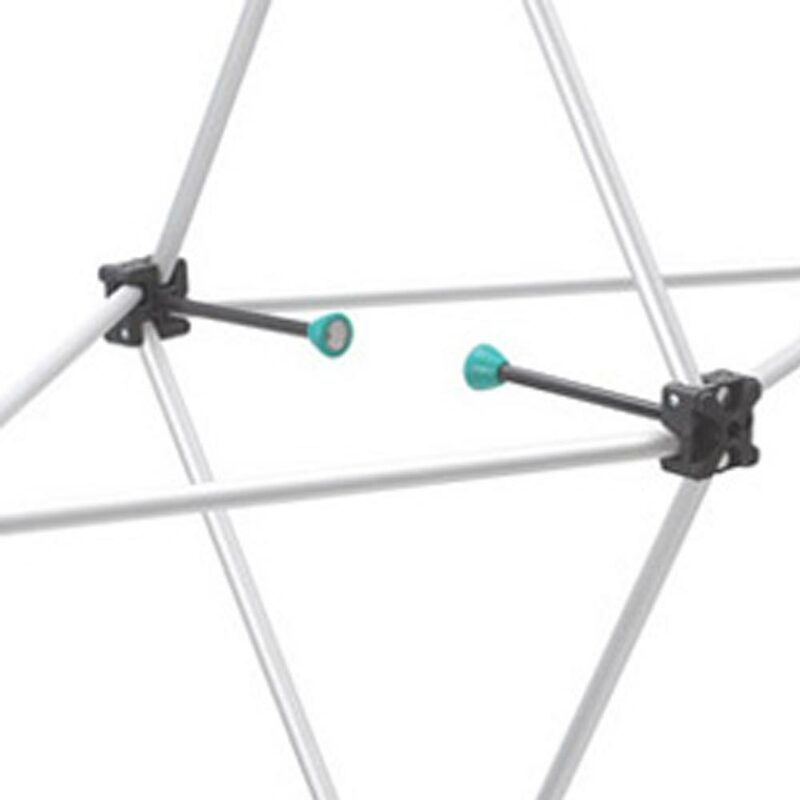 They are portable with a wheeled and moulded carrying case and relatively easy to set up in an estimated 15 minutes. 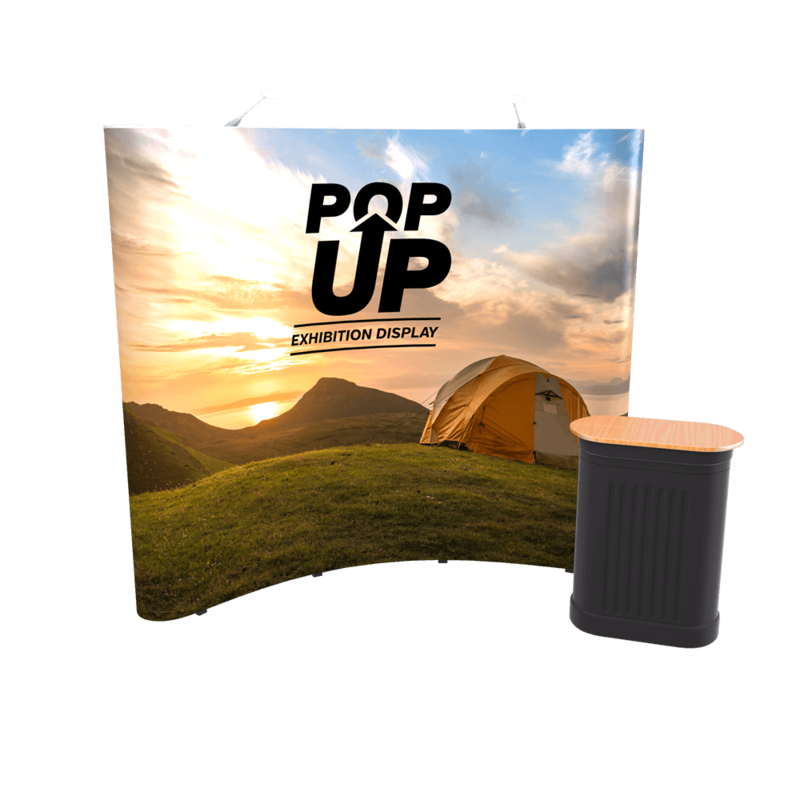 Due to the fact that they are curved, these pop-ups also are pleasant for those prospective customers, partners or investors to look at. 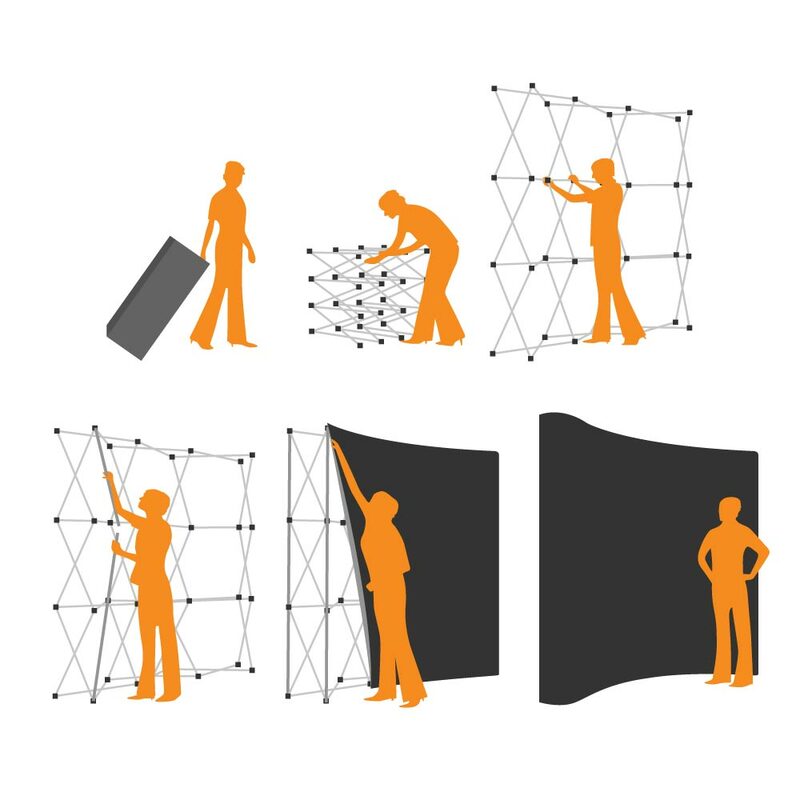 Each curved pop-up ranges in size between 1x3 on the smaller end to 5x3 on the larger end. The bespoke printed graphic, magnetic bars, two halogen lamps and wooden tabletop for the carrying case also come with whatever size you settle upon.